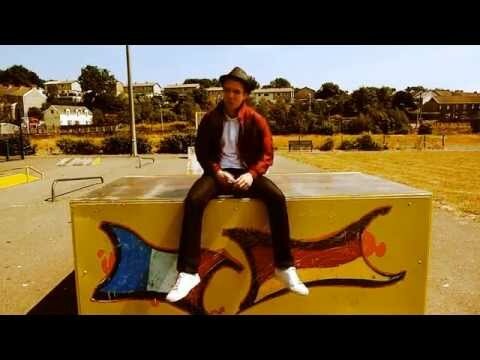 Jake Stuckey has poured his heart and soul into perfecting this superb tribute to his idol, Olly Murs. Based in South Wales but available all over the UK, Jake delivers an all singing all dancing show that will delight fans of the King of X Factor. Terrific live vocals, cheeky banter and audience participation mark this show out as one of the very best. Jake's show includes a superb fully programmed light show, state of the art PA and of course plenty of costume changes. Jake has had the thumbs up from the man himself and also form the one and only Robbie Williams when he was invited to the Lads Night In album launch party. If you want to hear songs you can't help but dance to, delivered by a true professional, get an instant quote and date check and impress your guests at your next party. 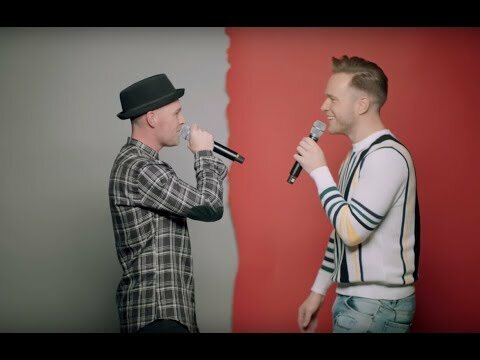 We don't have any reviews for Olly Murs Tribute - Troublemaker yet. In the mean time, check out our profile or listen to some of our samples.